Styled in brown matte crocodile, this tote is cut with an exceptionally roomy interior and hand-stitched with waxed thread. 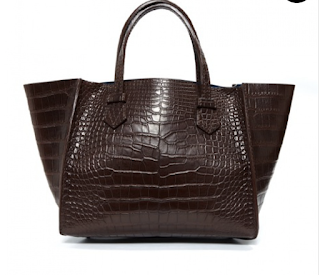 Lined in contrast goatskin. 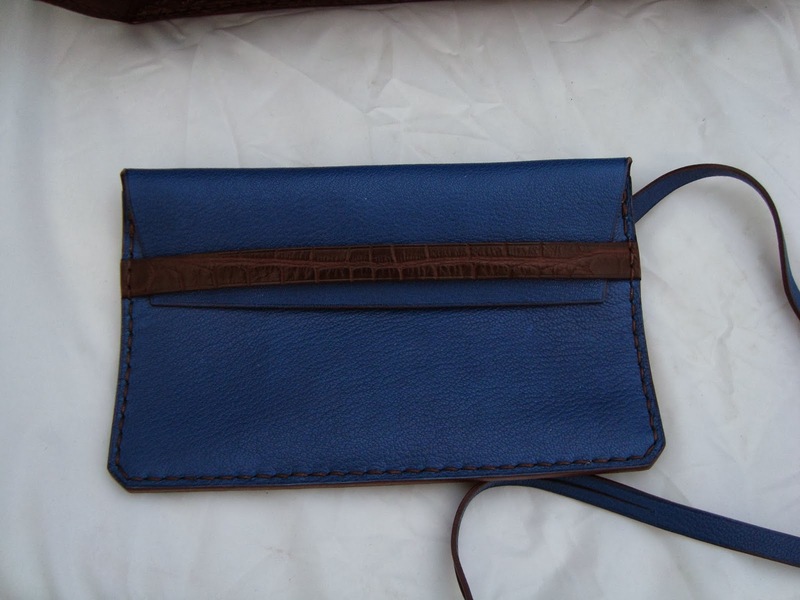 It comes with a detachable leather pouch with crocodile band. 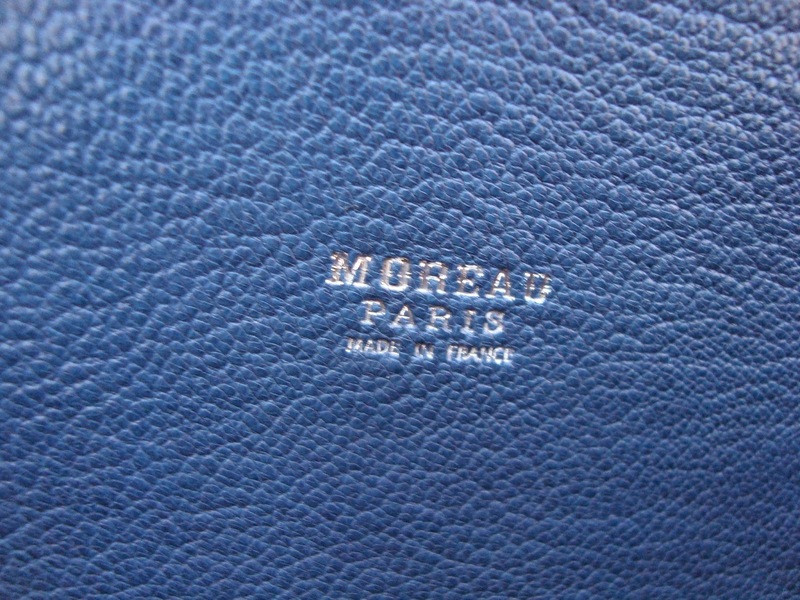 The interior is stamped with Moreau's signature 'blue king' emblem. It has two comfortable flat shoulder straps with 6.75" drop. Condition: almost new, used only a couple of times. Price: GBP 7,500 plus p&p. It comes with the original dust bag.